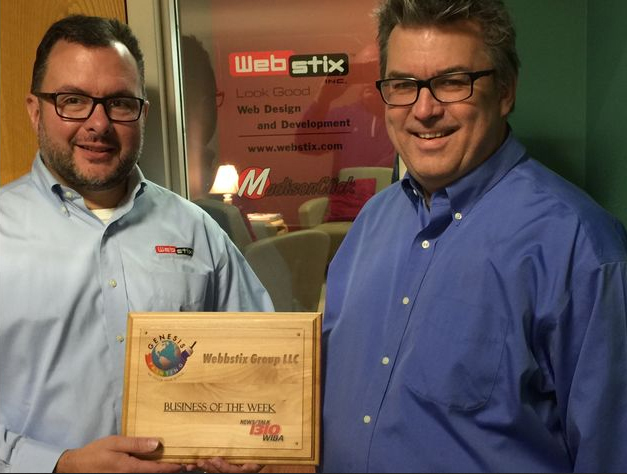 Genesis Painting Business of the Week | Genesis Painting, Inc.
Congratulations to Webstix, this week’s Genesis Painting Business of the Week. Pictured from left to right, Co-owners Tony Herman and Lennart Johansson. September 2nd, 2016 Pictured here is President Tracey Anton of T Anton Investment House, this week’s Genesis Painting Business of the Week. August 27th, 2016 Congratulations to Rosen Nissan, this week’s Genesis Painting business of the week. Pictured from left to right- Jeff Lennberg of Genesis Painting and General Manager Steve Foresta of Rosen Nissan. August 19th, 2016 Pictured here, the Genesis Painting Business of the Week, The Bruce Company. From left to right: co-owner Bliss Nicholson, Jeff Lennberg of Genesis Painting and co-owner Seth Nicholson. August 12th, 2016 Congratulations to this week’s Genesis Painting Business of the Week to The Gardens of Independent Living. Pictured from left are Arlen Moss, Fund Development Director; Mandy Ayers, Chief Operating Officer, and Joyce Behrend, CEO, all at Independent Living, Inc.